And after a brief hiatus, we are back! 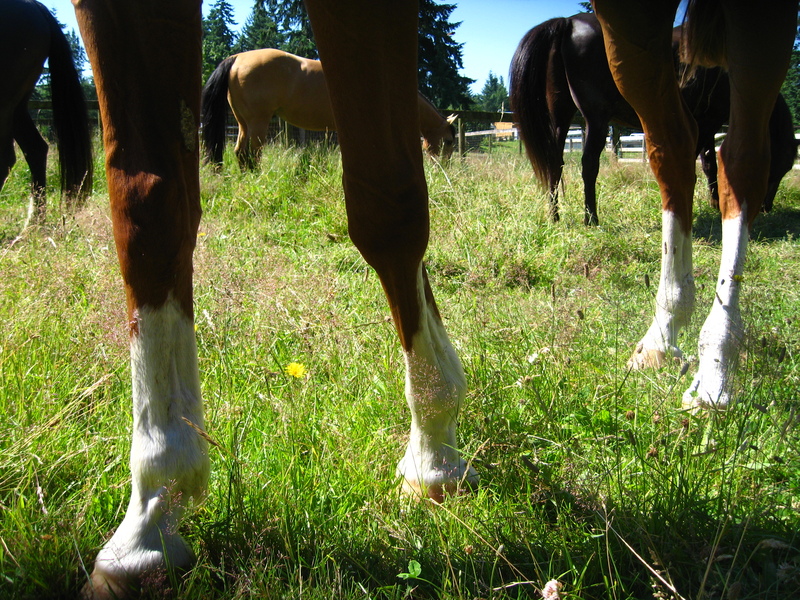 This is an article that appeared in Holistic Horsekeeping. 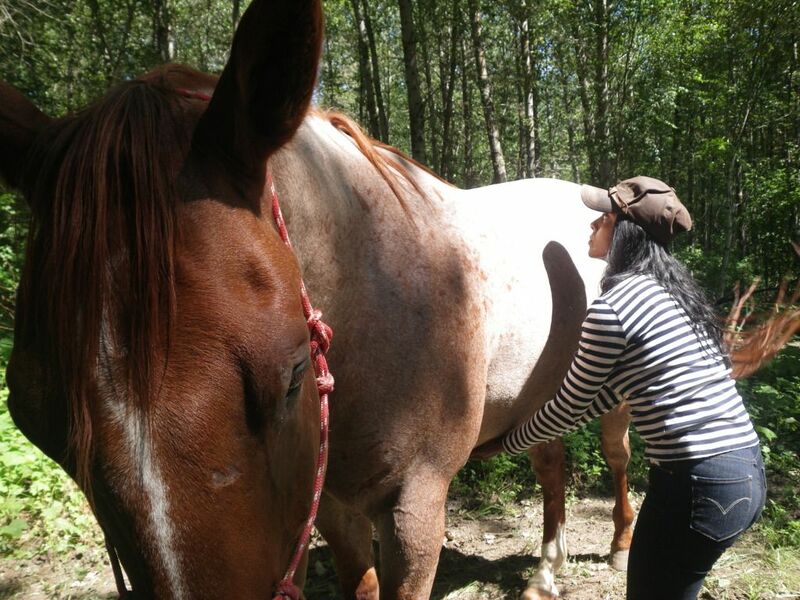 The second in the series of articles on the essence of each temperament type horse. These articles are meant to offer a different perspective on each temperament type based on that type’s elemental basis. 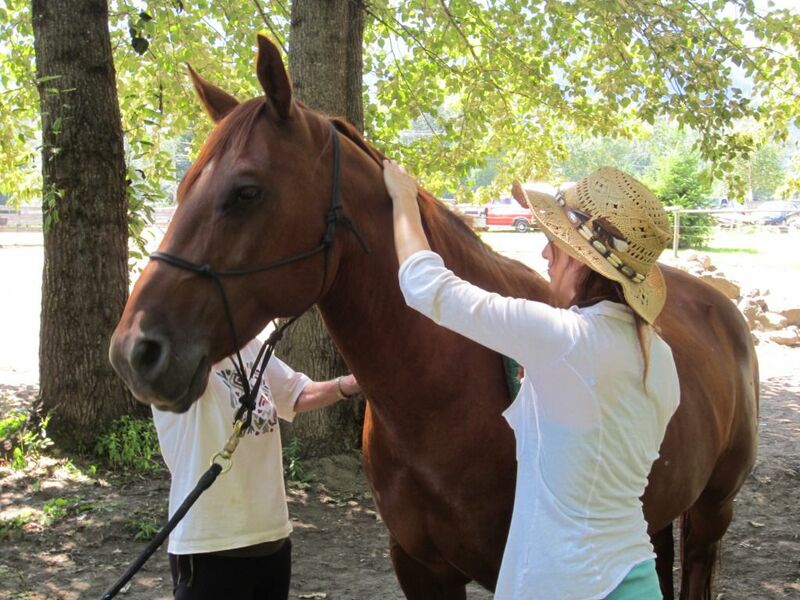 If you have felt somewhat confused by horse temperament typing, hopefully this series of articles will help you “feel” the essence of each type. Earth is solid, firm, fertile, and deep. We build our homes on solid ground. We build earthen dams to hold back water and prevent erosion. We till the ground and plant our crops so that we can be fed. Earth is our home and we depend on it to always be there for us. The Earth horse temperament is solid and dependable, which makes him the perfect horse for the beginner or child. 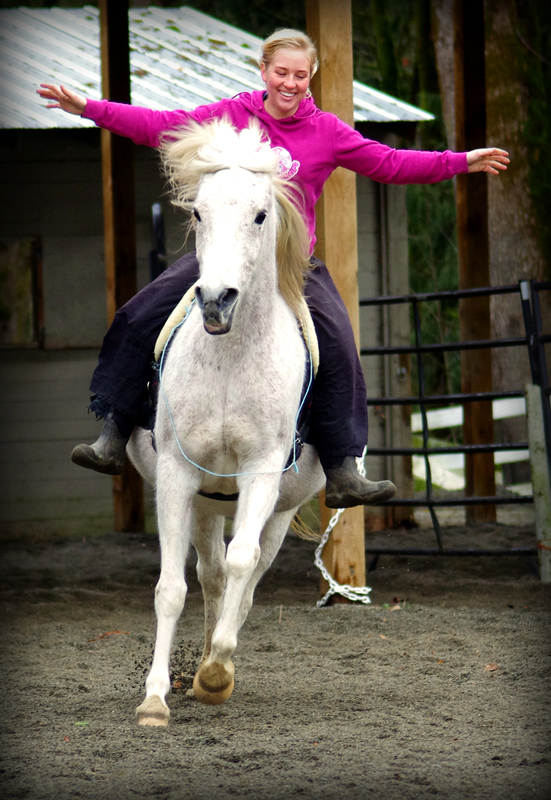 The Earth horse can be a solid mount for any rider who values a steady partner. The Earth horse may not be the flashiest of performers but he can often win on consistency. The Earth asks very little of us. It is able to cleanse itself and it gives forth its bounty even when we ask too much and offer little in return. Organic farming methods that honor the land will allow it to bring forth a bountiful harvest, but severe overgrazing or conventional farming can take a severe toll.